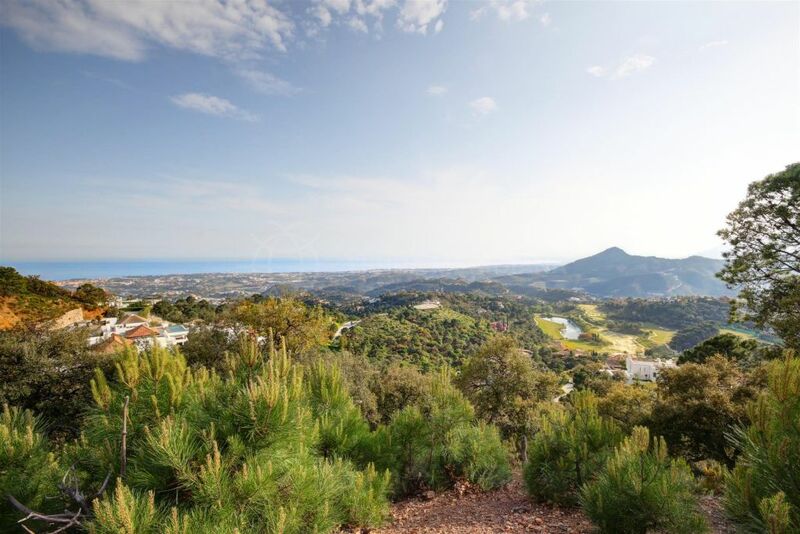 Results: 4 properties - Showing 4 plots for sale in La Zagaleta, Benahavis. 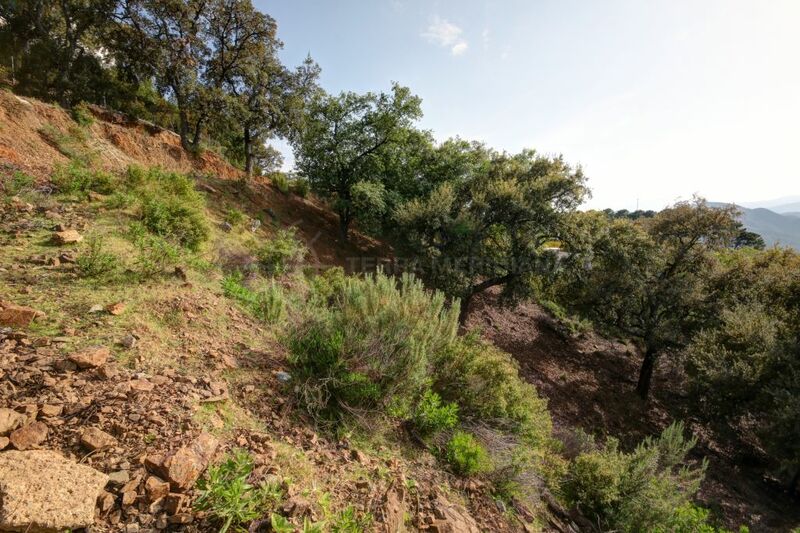 Plot with project for a contemporary 5 bedroom house in sector G of La Zagaleta. 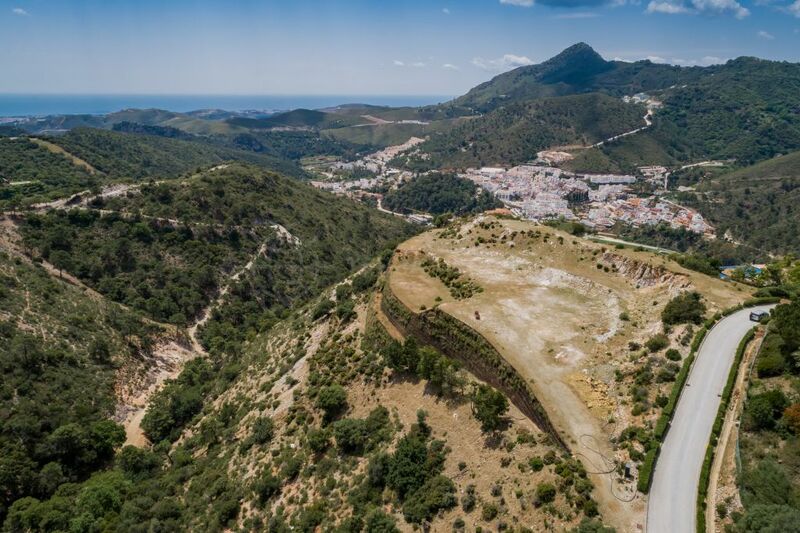 This is probably the cheapest plot for sale in La Zagaleta. Please contact us for details of the project.